Malaya has cerebral palsy and needs life changing procedure SDR (Selective Dorsal Rhizotomy). 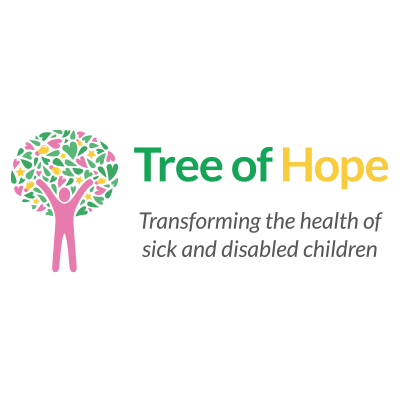 Since fundraising with Tree of Hope in July their campaign has raised nearly £35, 0000, over 75% of their target! 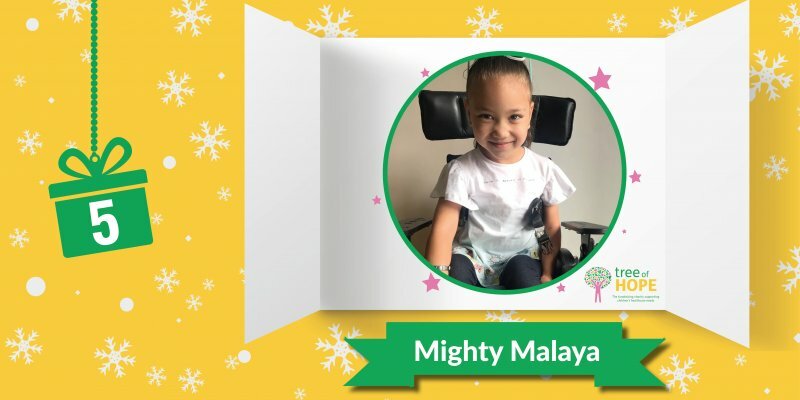 This year Malaya, featured on the front cover of the Tree of Hope newsletter raising awareness of her campaign and the work Tree of Hope does to support families across the UK. Once Malaya has had SDR (and continues with necessary physiotherapy that goes a alongside it) she will be relieved of pain, become more mobile and subsequently more independent. Allowing her to sit and stand unaided, make sleeping, playing, travelling, learning and eating easier potentially allow her to one day walk unaided. To find out more about Malaya and support her, head here. To talk to Georgie or Lee in our Family Support Team about fundraising with Tree of Hope, contact us on 01892 535525 or via families@treeofhope.org.uk.